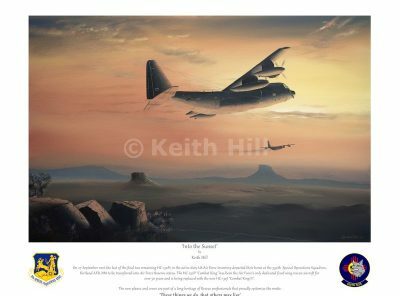 Description: This site is exclusively the original artwork of Keith Hill, a full-time artist for over 25 years. 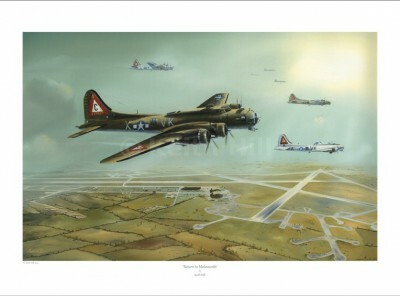 (The Official Artist of the 8th Air Force Memorial Foundation). 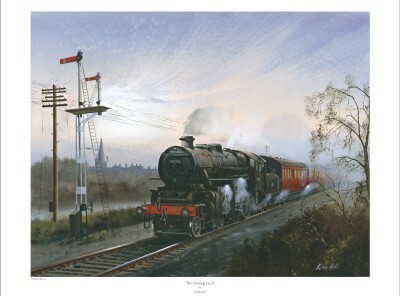 The website showcases the full range of limited edition prints by Keith Hill. 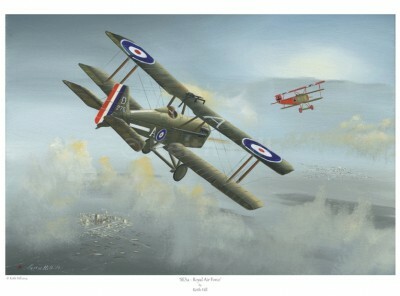 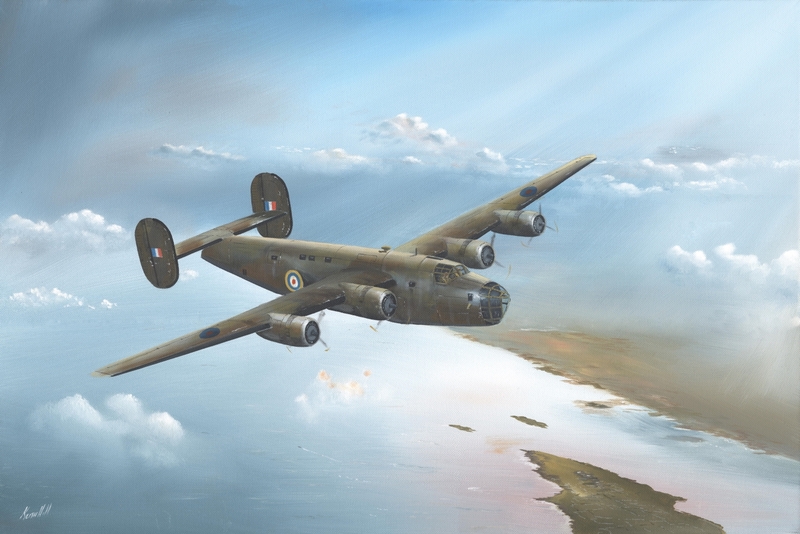 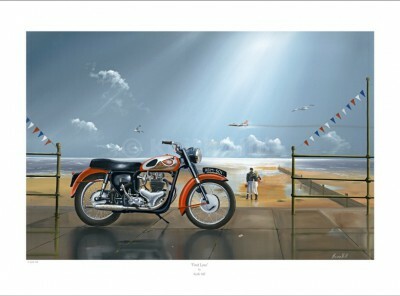 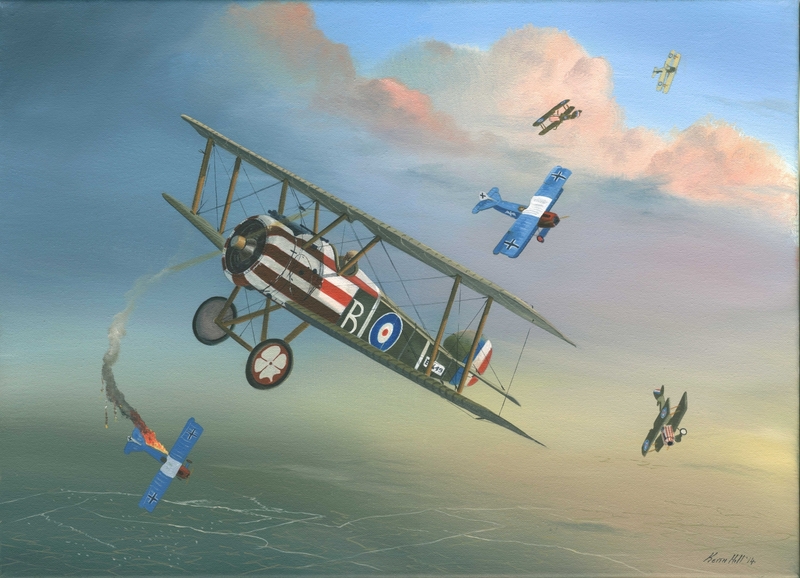 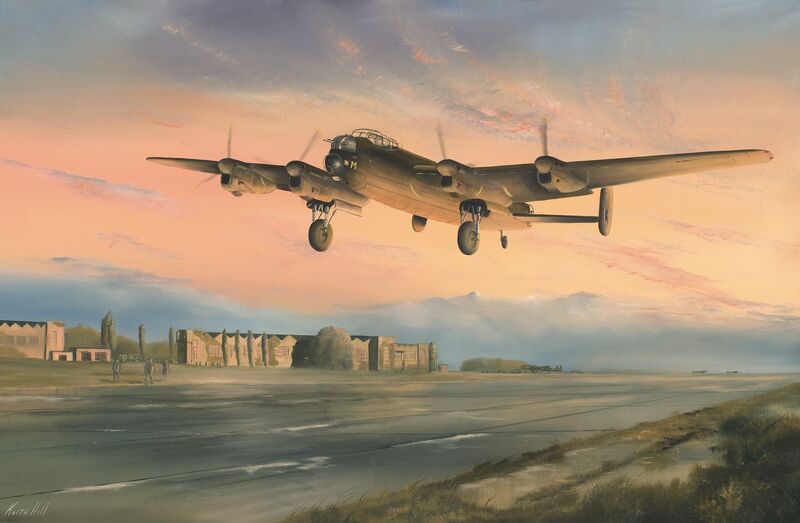 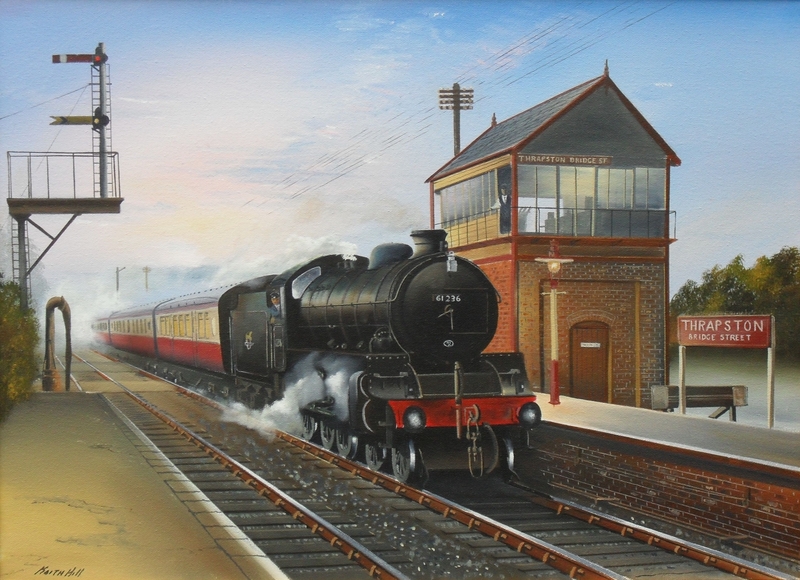 Subject matters include Aviation, Railway, Military, Maritime and Motorcycle art, as well as local scenes. 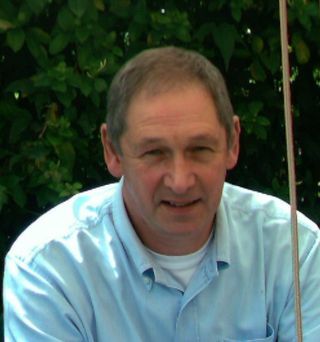 As a small family run business, the personal touch is essential to our reputation and as we exhibit at many local events we become familiar faces to many of our regular customers. 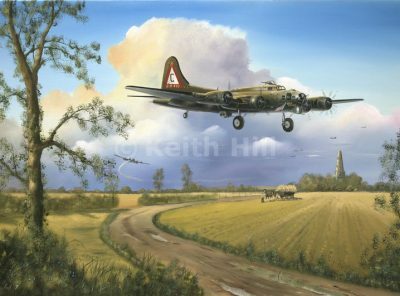 Keith is known for his accuracy in depicting historical events and local heroes stories in his artwork. 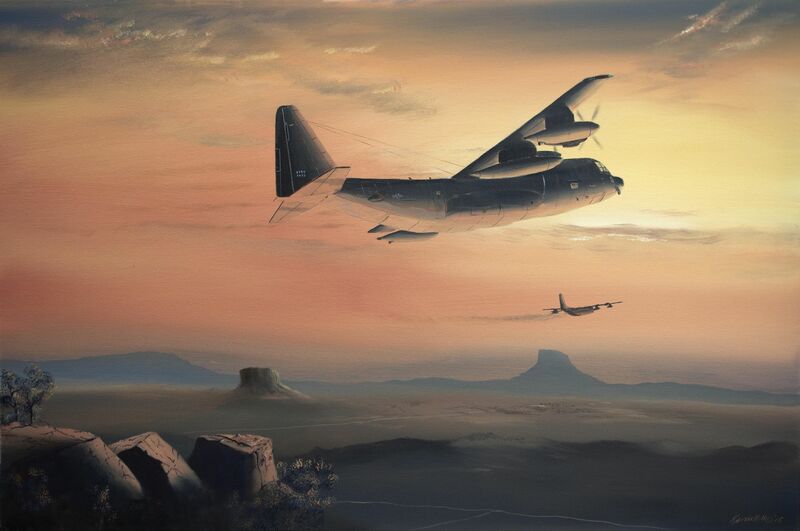 He is frequently commissioned by the military to depict missions and campaigns. 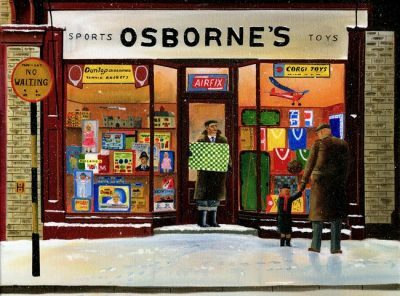 The family-run toyshop now in its third generation, Osborne’s has taken pride of place along the Rushden High Street for over 60 years. 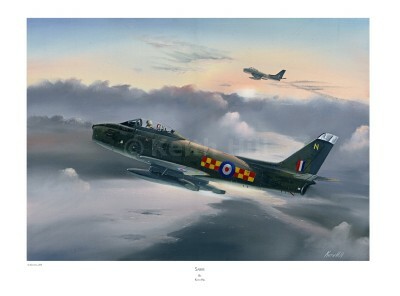 Here is the original toy shop on a snowy Christmas Eve.